Elmhurst Moving Storage - QRS - Quality Relocation Services, Inc.
Moving can be a process. Staging your home for sale, packing boxes for the move, and making move arrangements takes time. Our portable storage containers can assist in easing your stress and provide a convenient solution. Storing the packed boxes and de-cluttering will help with presentation of your home and free up your living area. We can deliver a mobile storage container to the Elmhurst area for you to load at your own pace. Then call us to pick up the container for storage in our secured warehouse until you are ready for delivery. We can deliver the container to your new home and even assist you in moving the remaining items that will need to be relocated to the new address. 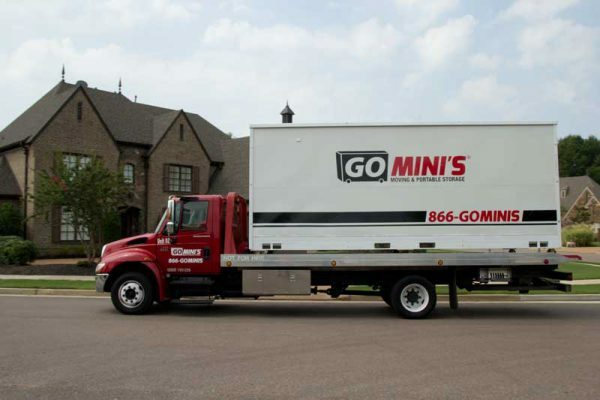 Moving with containers is easy with our network of professional movers. Due to their affiliation with United Mayflower Containers we can provide estimates on moving and labor for local and long distance moves. This will allow you to store and move all with one phone call to Quality Relocation Services 630-543-5146 or submit a quote request to us.